Accuweigh Pty Ltd. (Australia) – The issues of waste collection and recycling present a growing challenge to industry and regulators as well as the wider community, and more and more focus is being placed on weight data as an important asset when it comes to managing these challenges. Weight data – which includes information about the amount of waste or garbage that has been collected, information about the recovery of various materials and information about the disposal of the waste – can be of enormous help to waste collection and waste management companies from both a legislative compliance perspective as well as from an operational efficiency perspective. 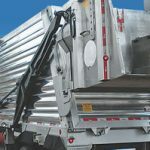 Basically, the collection of information about the collection and disposal of weight has become a key business imperative, and that’s why every waste collection vehicle, be it for commercial waste, residential waste, hazardous waste, green waste and so on, needs a WasteWeigh onboard weighing system. WasteWeigh is a fully integrated onboard vehicle weighing system that has been specifically designed to perfectly fit waste collection vehicles. 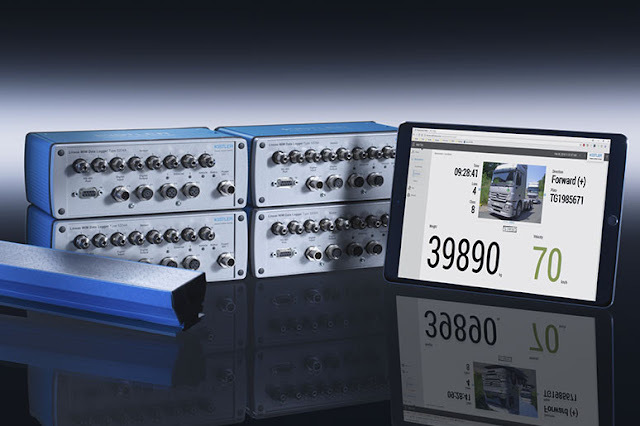 It uses a load cell-based weighing system which enables high accuracy and can be trade approved for invoicing purposes. 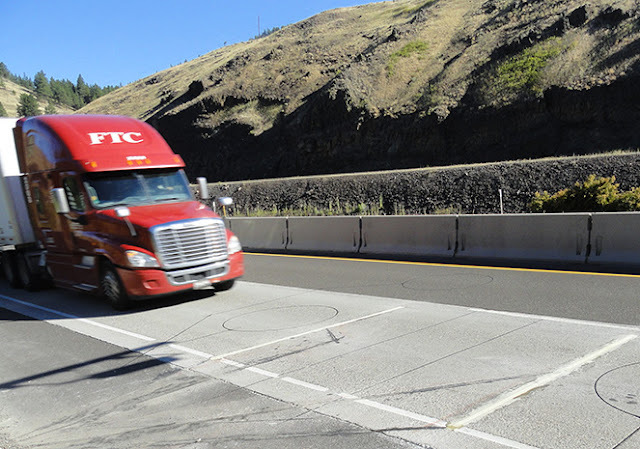 An onboard vehicle weighing system can also help companies become more profitable. It provides valuable information which can lead to improved fleet management practices and increased productivity, plus the accurate reporting can help management make better business decisions with regards to waste collection and management. 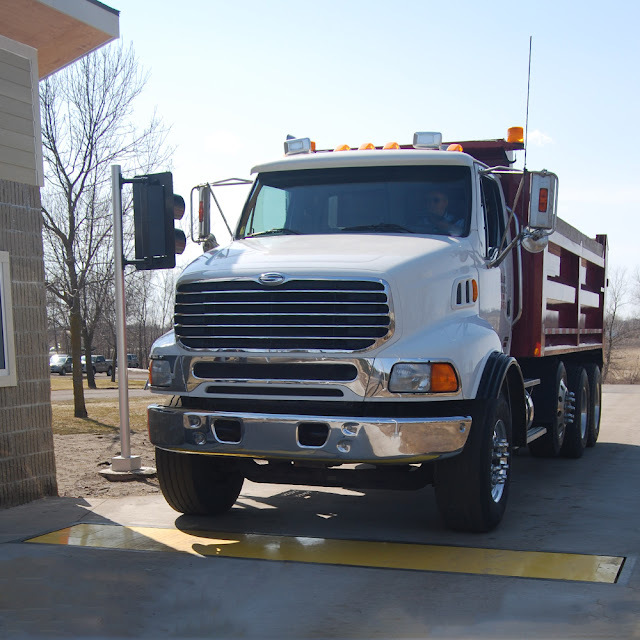 Whether we’re talking about waste collection vehicles for construction waste or glass, kerbside collections or medical discards, landfill or recyclable materials, the fact is that every type of waste collection vehicle can benefit from the installation of a WasteWeigh system. 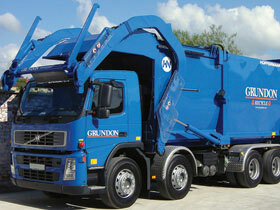 These highly accurate onboard vehicle weighing systems are available in Australia from AccuOnboard, one of the most experienced weighing company in the country, and can be fitted onto a variety of 4, 6 or 8-wheeled waste collection vehicles including rear-end loaders, front-end loaders, hook loaders, roll-on-offs, sludge tankers, recycling trucks and side loaders. They operate using GPS, GPRS or GSM and incorporate the latest in microprocessor technology which enables seamless communications with a variety of computer devices. For more information about the WasteWeigh from Accuweigh click here.